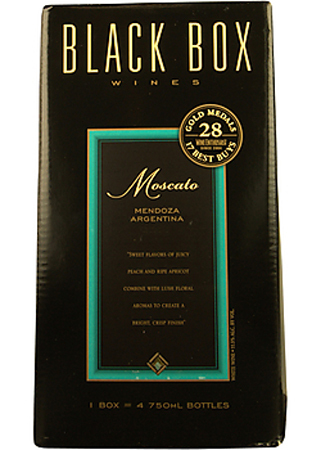 Black Box Wines Moscato displays aromas of sweet and luscious white floral notes. The palate is smooth and medium-bodied with juicy peach and ripe apricots. This varietal has nice acidity with abundant sweetness that allows versatility in pairing with food.